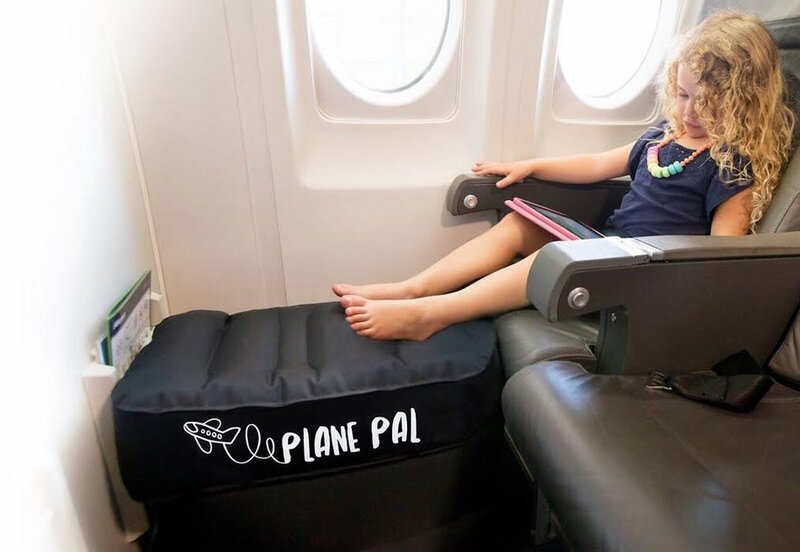 Virgin Australia has allowed inflatable and fold out devices to help little ones sleep in peace in the sky with Plane Pal, Fly Tot and JetKids Bedbox given the green light. As part of its 7kg carry on allowance, Plane Pal, Fly Tot and JetKids Bedbox are now permitted on Virgin Australia’s entire fleet of aircraft while any other products passengers wish to use onboard will need to comply with a list of guidelines which can be found on the Virgin Australia website. “We know that travelling with kids can be a stressful experience and we want to make it as smooth as possible for the families that fly with us,” says Tash Tobias, Virgin Australia General Manager Inflight Experience. “We recognise the importance of your kids getting some extra rest on a flight as it can make a world of difference when you arrive at your destination. These popular comfort items have been reviewed by our team of safety experts against our high safety standards and we’re pleased to say that we’ve been able to give the seal of approval to three of the most popular models. “Of course, these items aren’t just for children, and the comfort of all of our guests is important. That’s why the range we are welcoming on board caters to varying needs and can provide all guests with an enjoyable travel experience,” Ms Tobias said. The devices are only permitted to be used when sitting in a window seat or in the middle seat of the centre block and must be included as part of the 7kg carry-on baggage allocation. They are not permitted to be used in Exit Rows. Guests must continue to follow the instruction of the cabin crew when using these devices. Tigerair, a wholly-owned subsidiary of Virgin Australia, is currently undergoing its own assessment of the devices.